We all want our rides to be unique and powerful, right? It is always exciting to drive a powerful and a cool-looking vehicle but most people don’t understand the effort it requires. You can either buy a modern and a modified vehicle or you can build up and upgrade your existing vehicle. Both these options are rational and effective but your budget will be the vital factor that determines which is ideal for you. For instance, buying an advanced and properly modified vehicle will require a large sum of money. If you don’t have that capital, modifying your old car is always an excellent idea. However, modifying a vehicle is not as simple or easy as it sounds. Even though TV shows and other experts make it look easy, you will have to consider dozens of different factors before starting a vehicle modification project. This guide will briefly explain a few tips and recommendations that can make your life a lot easier.Vehicle modification is a vast subject and having a proper idea about it is quite mandatory if you want perfect results that worth your money. For instance, it is quite important to focus on its performance rather than how it looks. 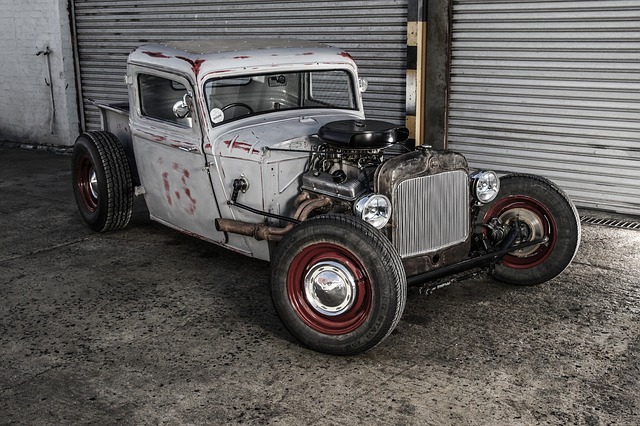 If you consider Australian hot rods, you will know how much you can modify these beasts and possibilities are limitless. However, if you don’t know what you are doing, you will probably end up carrying out unnecessary tasks instead of modifying what is relevant.A typical vehicle optimization will cost you a decent amount of money and it is your responsibility to make sure that it is a worthy investment. In order to ensure that your money is well spent, you should start planning your expenses in advance. A comprehensive and a well-planned budget will always make you save money down the road. Choosing professionals and expert auto care centers can be your next big issue. There are too many service providers out there and all those options can easily make you feel a bit overwhelmed. Even though there are many professionals out there, only a few of them will have what it takes to handle your ride. Always be specific about your needs when hiring them. For instance, if you want to modify your ride like drag racing hot rods, make sure to find professionals with experience in that area.Once your vehicle is modified, you might take some time to get used to its new features. Specially, if you have upgraded its performances, make sure to be safe and cautious until you are familiar with its upgrades.